Saturday April 21st, 8AM sharp. Join expert birder Jack Johnston on the Chattooga Conservancy’s annual bird watching expedition. 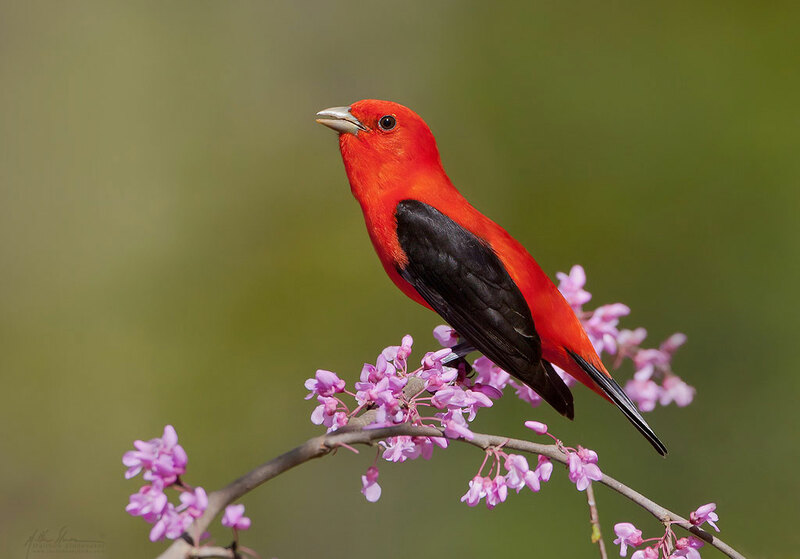 Jack will lead a short hike into the woods to look and listen for neotropical migratory birds, sharing his wealth of knowledge about bird songs and distinctive markings to identify the birds heard and seen on the expedition. Jack has spent over 30 years as a volunteer conducting summer bird surveys for the U. S. Fish & Wildlife Service. Meet at 8AM sharp in the Ingles parking lot, on Highway 441 in Clayton, GA. Gather on the side of the parking lot next to the bank building. Bring binoculars. For more info, contact our office.